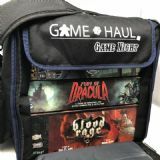 Are you tired of lugging your favorite board games to a game night using just your unreliable hands and a prayer? 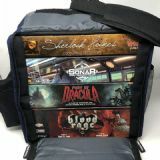 Only to potentially damage them or even drop them and lose all those bits and pieces on the way. 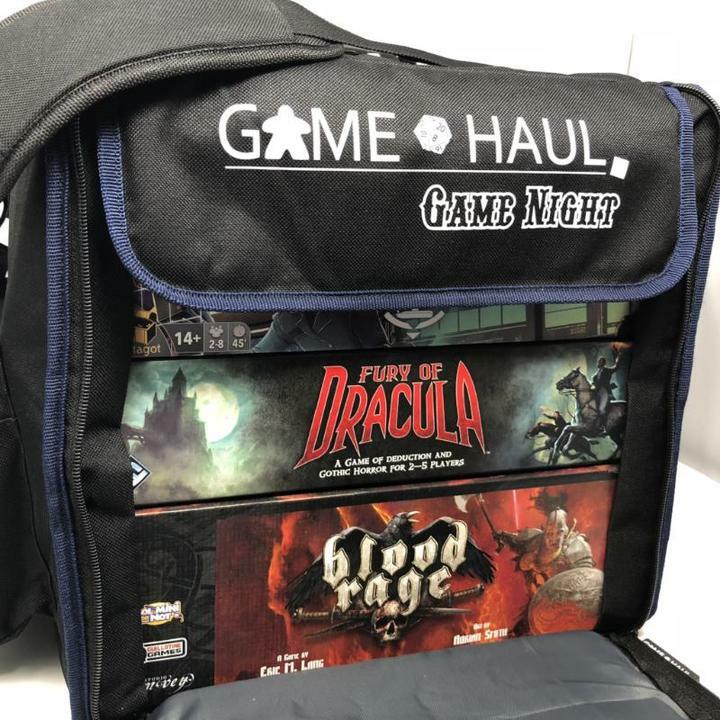 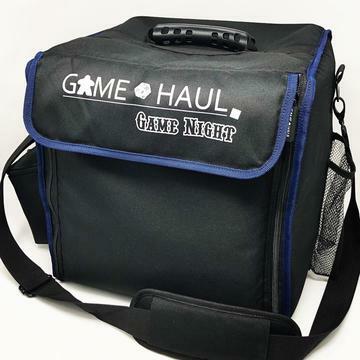 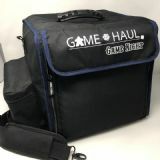 Well, the Game Haul: Game Night is a super cool and economical way to store and transport your favorite games to a game night while keeping them organized and safe!